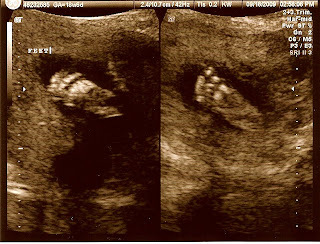 The Loves of Jenn: The Big Gender Announcement! We are feeling very blessed today. 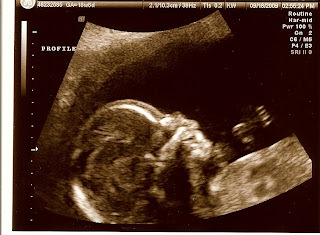 Not only do we have a beautiful little girl here with us, but now, we get to look forward to another one! And who wouldn't want another one of these? We think she is going to love having a sister! SO excited! Great pictures...I love the feet. That is my favorite part on a baby. Thanks for sharing. Saying hi from SITS.... congrats on the new little girl! WOO WHOOO! You guys make girls REALLY WELL, so its only fitting you are having a second! :-) Congrats on the awesome and exciting news! yay! so fun! now you can share clothes and hand down all your favorites to baby! and i can only imagine how cute the photoshoots will be with TWO princesses. Oi! 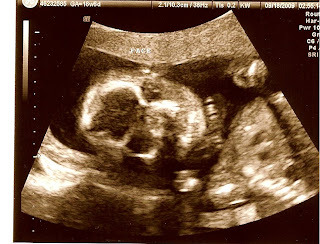 Okay, so I am kind of partial to girls, but YAY!! Congrats. Having never had a sister, I so wanted to have at least two girls so they'd have each other. You will love seeing the bond they will undoubtedly have. Oh, and love the Meredith Andrews. My favorite lately! Congratulations! That's exciting news. More pink in your house :) The pictures look great! What exciting news! Congratulations to you and your family!! We are thrilled to have another granddaughter!!! 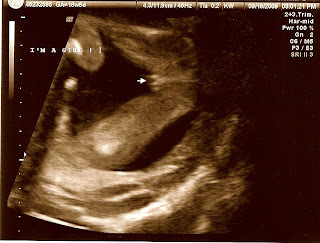 Can hardly wait for her to get here!! Wow! Congrats! I found your blog thru The Goens Gang. Do you remember me?? We sat by each other in Drivers Ed/Health Class @BHS and you came in one day and couldn't stop talking about this cute guy and you thought his truck was so "cherry"?? Now he's your hubby! So funny, you talked about him all semester! What a beautiful family you have. Hurray! Sisters are so fun. How precious! She is beautiful, Jen. Just like her mommy and sissy! 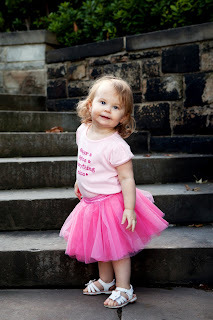 Hi I just found your blog and your little princess is BEAUTIFUL! And it looks like she could be born on my birthday! 2/13! Almost a Valentine baby! Congrats on a girl!! YAY!!!!!!! Congrats! 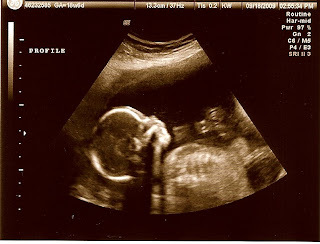 I have a firl & boy. I wanted a 2nd girl for the sake of passing on clothes, but I love my little man. Not sure how far apart yours are going to be. Mine are 16 months apart. DD is 21 months & DS is 5 months. It's crazy but they are so cute together. Good luck for a healthy and safe pregnancy!